Liven up any room with the unique and colourful standing coo. 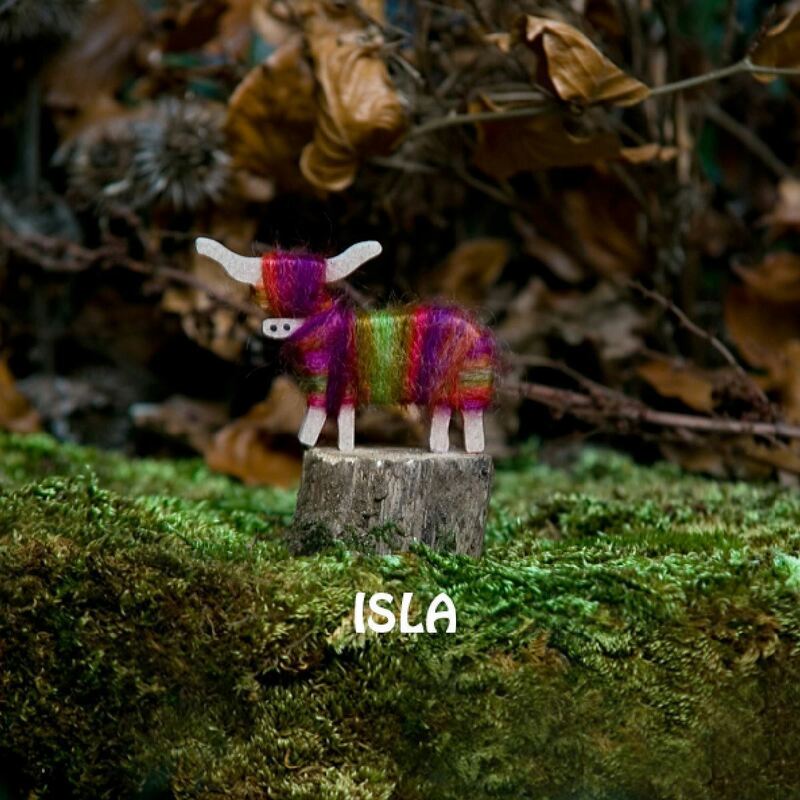 Each Hairy Coo is individually handmade in the Highlands of Scotland using hand-dyed wool. Also available as Small Coo, brooches, fridge magnets and keyrings.